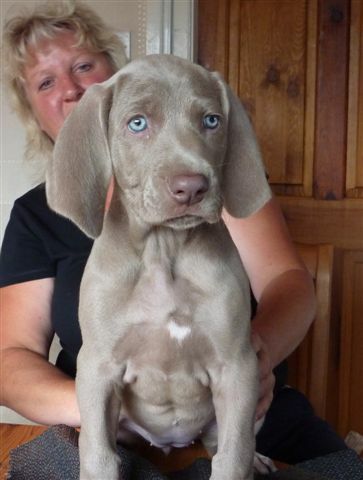 Well its 14th Feb , and our Christmas Eve 2015 puppies,are all away to their new homes,click here to see them ! 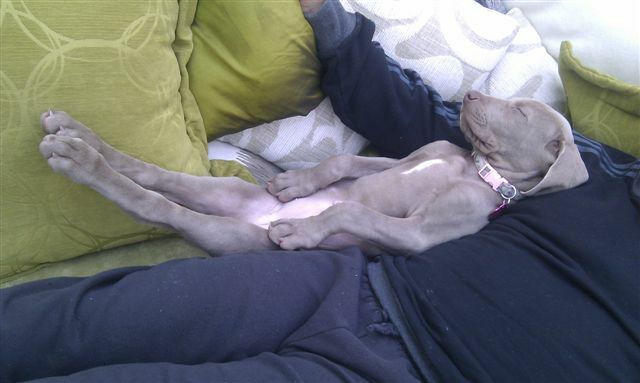 The singleton puppy from Ellie born 9th Dec is still with us ! !..click here to see FRANK !! 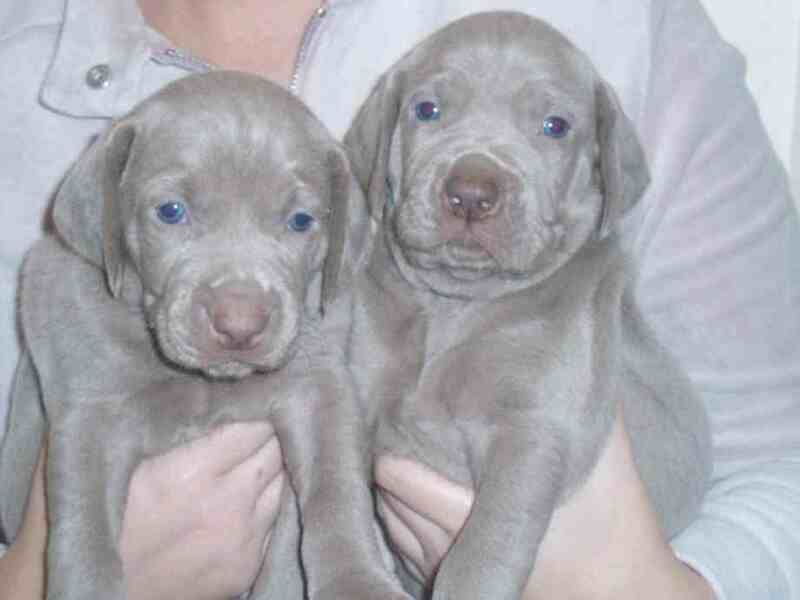 ENRYB puppies are purchased for the showring, working gundogs or family companions. Prospective owners are strongly encouraged and very welcome to come and visit us and meet our dogs. We are unable to take any firm puppy bookings until we are satisified as to the suitability of homes and your commitment to owning this special breed. Please feel free to come and meet us and ask any questions you may have. We are happy to spend time with you and freely provide advice and an information pack to ensure this is the right breed for you. Please note that ENRYB puppies are only bred by ourselves. Other breeders may utilise our success in the showring and field achievements to help sell their puppies and sometimes at inflated prices. Just because they have ENRYB ancestors in the pedigree please do not be mislead. 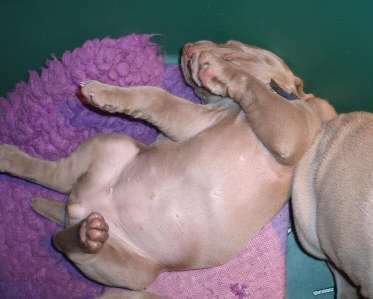 We are unable to provide information on how other breeders raise their puppies and socialise their dogs. Please feel free to ring and ask for information. 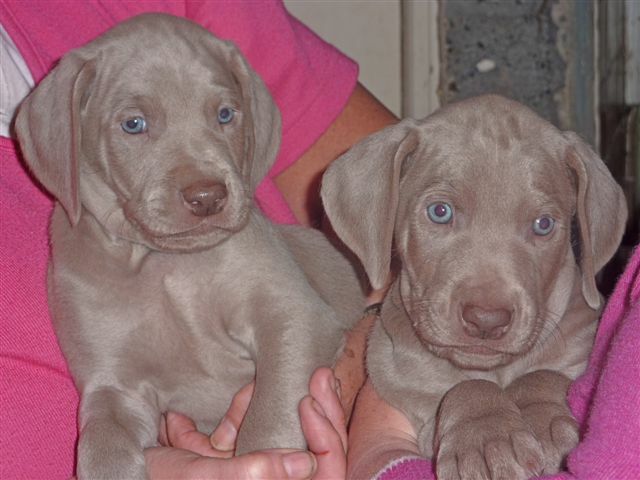 It is always advisable to buy a puppy from a reputable breeder and wherever possible see the mother with the puppies and make arrangements to view the stud dog. Never buy from a pet store or a puppy farm. 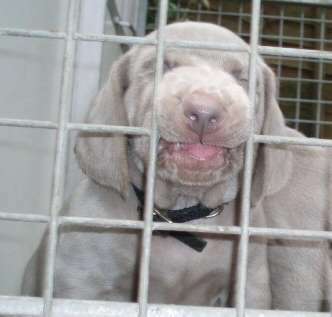 The Kennel Club are taking measures to try and minimise puppy farming and have introduced the KC Assured Breeders Scheme. KC Assured breeders are breeders that are registered with the Kennel Club and are required to health check both sire and dam for genetic conditions and ensure they produce stock which are "fit for function". All breeding stock at ENRYB is hip-scored and DNA tested prior to breeding. The KC awards "accolades" to assured breeders who meet certain criteria as laid down by the Kennel Club. These relate to experience, breed club membership, and the "accolade of excellence" for providing a significant contribution to the breed and production of Champion stock. 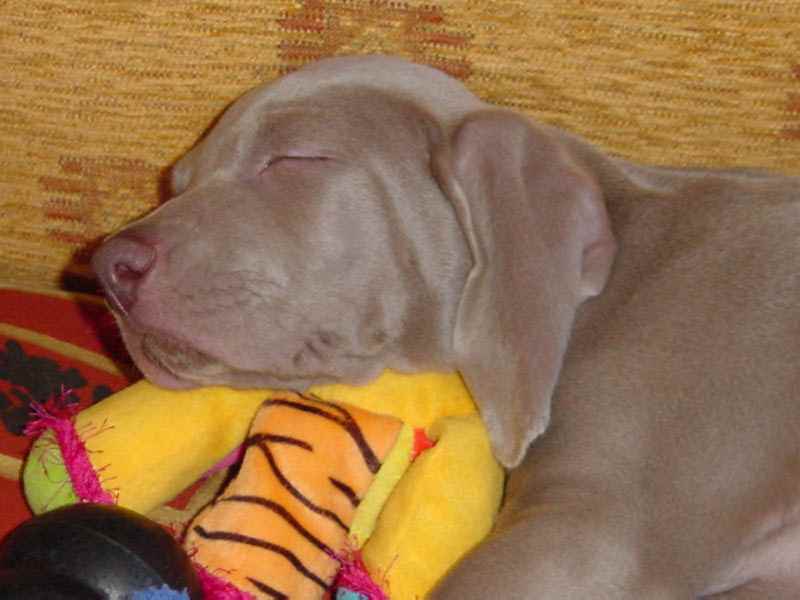 We have introduced our standards at ENRYB to ensure that each new owner leaves us with as much information and advice as we can provide to give the puppy the best start in life as possible. 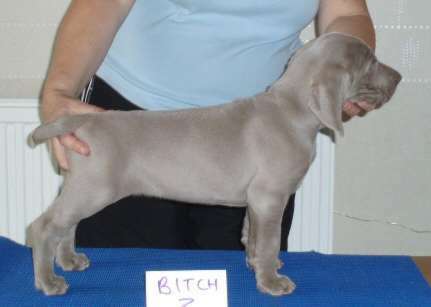 We provide a supply of high class puppy food to ensure consistency of diet together with a comprehensive puppy pack containing a wealth of information about the breed, together with worming programme, docking information, microchip certificate, contract of sale, pedigree certificate, KC registration certificate etc. All our puppies are endorsed "progency not eligible for registration" to protect the dog in the future from being bred from at too early an age. 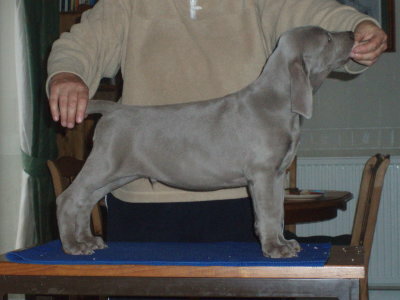 The endorsement may be removed once the weimaraner is hip-scored and returns a good score. We are always at the end of the phone for a lifetime of aftercare advice.